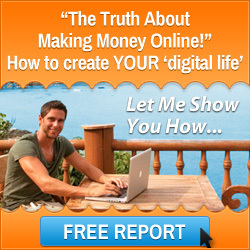 Cashing In On The Digital Gold Rush With The Six Figure Mentors Digital Business System. 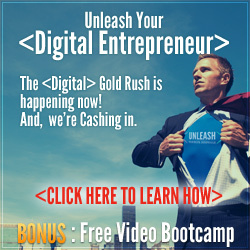 An article from Mark Ford and the Six Figure Mentors about the digital business opportunities available in the Digital Gold Rush. Ready for more training? If so, here is the Digital Gold Rush Video! The Digital Revolution (aka “Digital Gold Rush”) started in 1980 when the cost of manufacturing electronics and computers dropped to the point where average people could afford them. With mass production came further cost reductions and before long, everyone had a VCR, fax machine and a digital watch. Shortly after that, during the mid-1990’s, came the Internet and with it, the Information Age. The rest is history. Thus, the Digital Gold Rush. In 1849, prior to the Panama Canal, people had to travel 20,000 miles by ship around the southern tip of South America in order to stake their claim in the California Gold Rush. Nowadays, anyone with a laptop and Internet connection can access the Digital Gold Rush, and that is what we are going to talk about in today’s video. Are you ready to stake your claim? Time is of the essence. 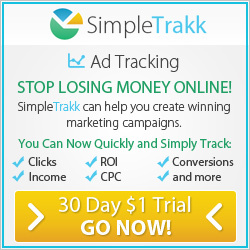 DON’T WAIT – CLICK HERE TO WATCH THE VIDEO! P.S. Have you registered yet for the up and coming webcast with Stuart? 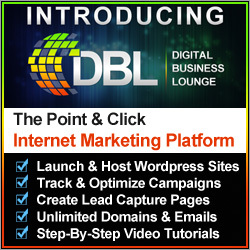 This entry was posted in Digital Marketing, Making Money Online and tagged digital business opportunities, digital gold rush. Bookmark the permalink.